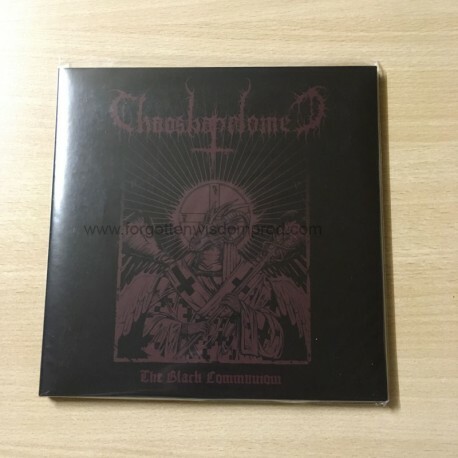 With a member of TATIR, Chaosbaphomet is a pure BLACK METAL band. Evil, unholy, extreme, raw, uncompromising and satanic !!! Hail ! !